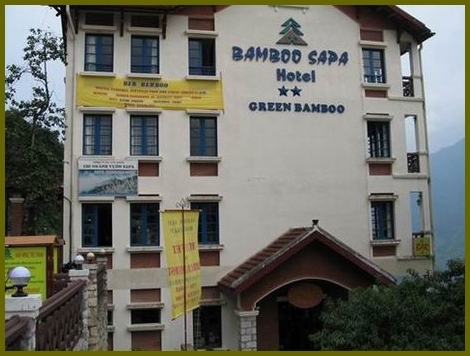 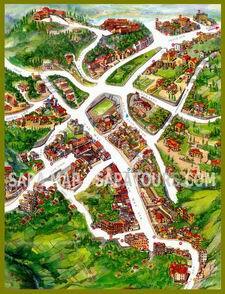 Bamboo Sapa Hotel is a new 3 stars hotel established in September 2002 and now it is considered one of the leading hotels in Sapa, particularly its views to the greatest valley and its perfect service plans which enable guests to have something special, different from others. 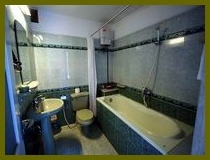 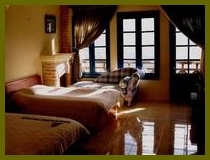 IDD telephone, central air-conditioning, bath- tub, mini-bar, satellite TV and privated bathroom with hot shower. 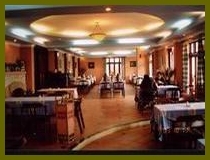 Restaurant - The 250 seat restaurant serves high quality Western and genuine Vietnamese specialists and offers a great view over the Muong Hoa Valley and imjposing Fansipan Mountain.